We promise, you will find something for anyone on your list. 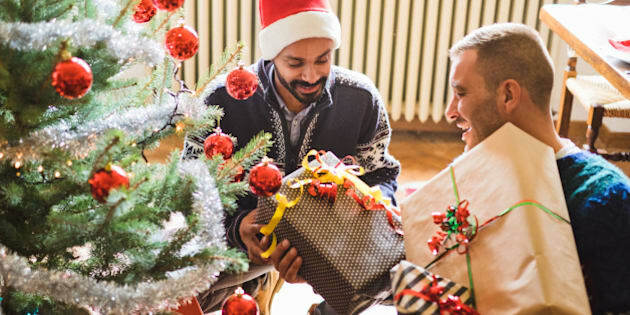 From co-workers to family members to best friends, shopping for the perfect gift can seem overwhelming, which is why we've decided to list gifts that meet everyone's needs. And if you are shopping for many people this year, it also makes sense to spend as little as you can on gifts they'll still love. Our 100-item gift guide this year has everything from Canadian-made crafts to futuristic-looking decor to things anyone would love, like a good box of chocolates to a keepsake for delicates. We've also included cheaper stocking stuffer ideas and some cute cards. Below are 100 of our favourite holiday gifts for anyone from foodies to your significant other to someone who just loves a good laugh.